There’s no better snack than an orange. Just peeling the orange brings the odor of delight to the room and increases the anticipation. But, oranges aren’t the only citrus fruit that with a pleasant, distinctive smell. Most of the family does. These tiny power packs do a lot for your body and come in a variety of textures and flavors. The early citrus fruit wasn’t like the sweet flavors we have today. There are several theories about its origin. Some believe that citrus trees were first in Southeast Asia around 4000 BC, others feel that the trees Citrus medica L came from India and Alexander the Great introduced them into Greece, North Africa and Turkey around 350 B.C. 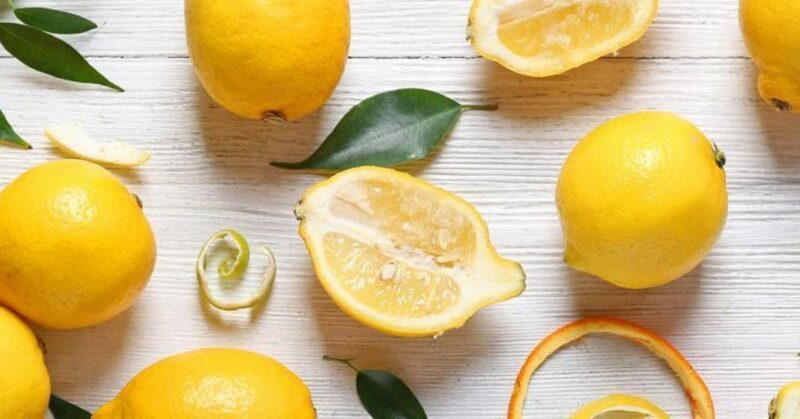 The original use of citruses, such as the sour orange and the lemon was often as an ornamental and for the fragrance from both the fruit and flower. The introduction of other citrus fruits came from natural evolution and intervention by man. Types most people are only familiar with a few of the varieties of citrus fruit that they commonly consume. There are varieties of other fruits from the family Rutaceae. Among the list are cultivators that seldom make their way into the American home. Some of the original fruit was several varieties of lime, mandarin, citron and pummelo. 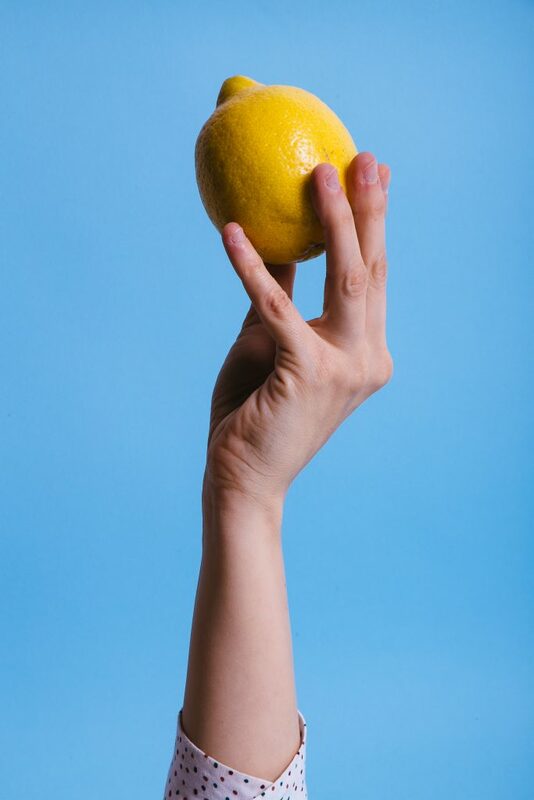 When early crossbreeding took place, the lemon originated from the lime and citron crossbreed, the sweet orange, the grapefruit and many other varieties of orange. Today, there are grapefruits, tangelos, Ugli fruits, limes, oranges, tangerines and limes that line the grocery produce shelves. Uses Many of the first citrus trees were ornamental or just for fragrance. The primary reason may have had to do with the relatively dry fruit they bore. As the spread of different varieties developed, early physicians found that the pulp or juice helped heal various ailments, most probably due to the high vitamin C content. Later new varieties, either from importation or intentional crossbreeding made the fruit of citrus plants a staple in the tropical and sub-tropical areas. Most people think of citrus fruit primarily as a source of vitamin C but it has more nutrition than just that. It contains calcium, thiamin, potassium, niacin, vitamin B6, magnesium, phosphorus, copper, phytochemicals and pantothenic acid. In addition to all the vitamins, it’s a great source for fiber when eaten fresh. 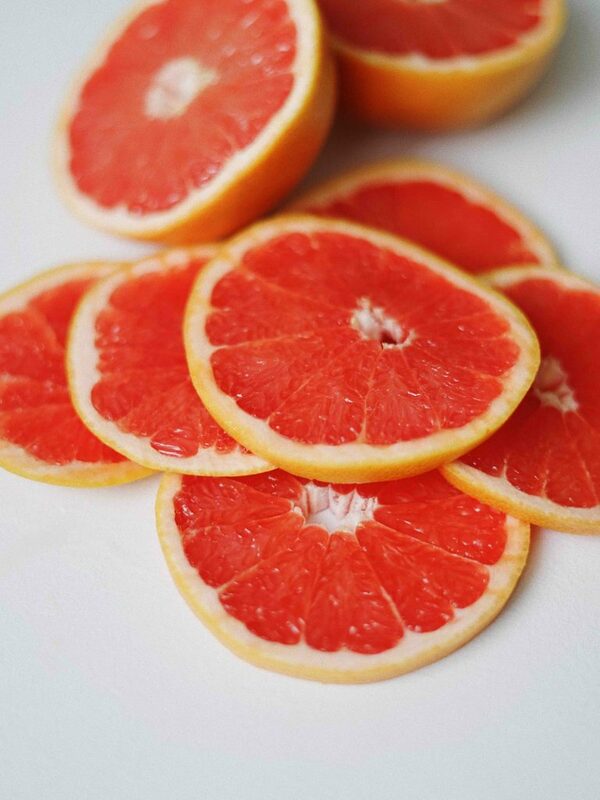 Citrus fruit has no fat, no cholesterol and a low calorie content. Prevention/Solution For hundreds of years humans suffered from scurvy, particularly sailors, soldiers and other travelers. When the French explorer, Jacques Cartier landed in Newfoundland in the mid 1500’s, his men were afflicted by this mysterious disease and dying. The natives used a concoction of spruce needles to cure them. This linked scurvy to diet. After Captain Cook used lime juice to keep his men healthy and scurvy free in the early 1800’s the practice became commonplace. It also became the reason the sailors had the nickname of “limeys. While most people eat the pulp of citrus fruit, the skin actually contains most of the vitamin C and carotenoid. Only 25 per cent of the vitamin C and carotenoid is in the flesh, the rest is in the rind. No one would expect you to eat the skin, but the use of zest in cooking dramatically increases the vitamins from the fruit. Zest is the grated rind of the fruit and contains the strongest citrus flavor, but is not sweet. Potential The production of citrus fruit grew dramatically in the 20th Century, primarily in the last two decades with an estimated annual production over 105 million tons and continues to increase. Citrus fruit consumption encompasses two different markets, fresh fruit and processed products. Oranges dominate the fresh fruit market and their juice is the primary product in the processed area. The improved transportation, storage and processing techniques helped create this expansion.